ANG Medico Legal Services is a company that has been set up to assist solicitors who specialise in clinical negligence and personal injury claims. 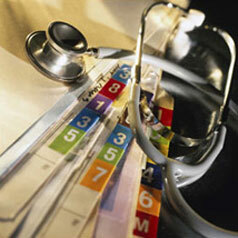 We specialise in the sorting, collating and pagination of medical records. We also provide detailed chronologies of treatment provided to claimants in addition to drafting comprehensive memorandums in respect of missing notes and any other relevant issues to the claim. 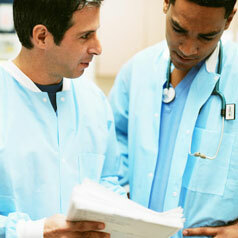 We have had over 10 years experience of Medical Records Sorting. We offer a tailor made service to suit both the solicitor and medical expert. ANG Medico Legal Services has a team of medical professionals who have experience in sorting and collating a range of medical notes and records. This can be in respect of a Claimant's complete medical history or just in respect of a specific condition that is being investigated. Our team specialises in various areas of medicine to include Cardiology, Ophthalmology and Obstetrics to name a few.